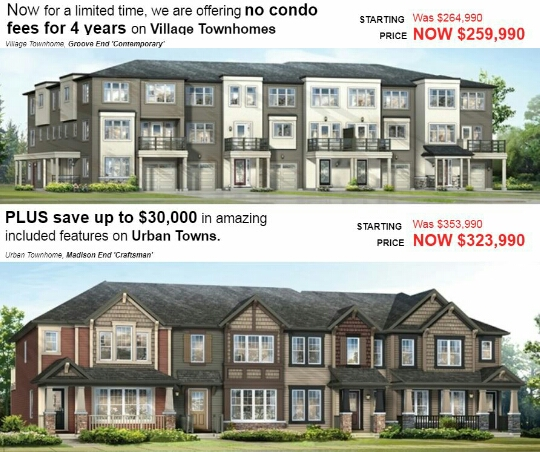 Mattamy's Urban & Village Townhomes in Cityscape, in the North East, come with a gift of No Condo fees for 4 years. 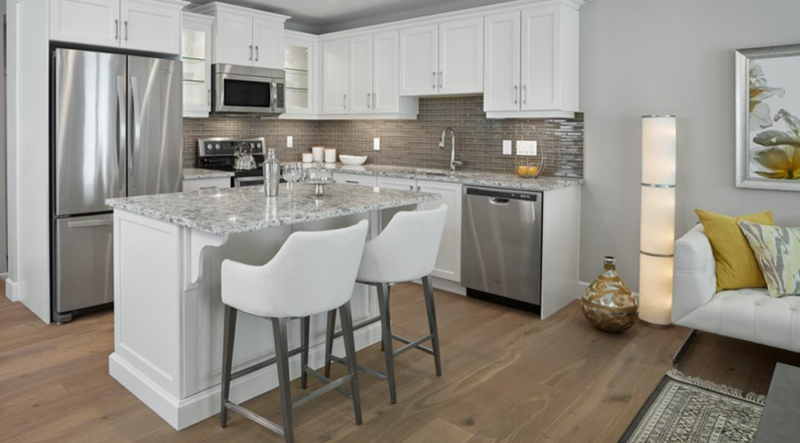 These Condos, starting at a low of $259,990.00, includes the added savings of up to $30,000.00. And includes the Open Concept and appealing Architectural designs. This is a limited time offer. Call me now! for your chance to view and take advantage of this tremendous time limited offer before interest rates rise any higher. Your chances; for first time home buyers, are a lot better for qualifying for a mortage when the interest rates are lower. Included above, are all the illustrations; artist concepts, of Mattamy's modern Townhouse designs. Cell 587 893 7376 Call/Text Me. This is all you need to begin the process to own your own home.